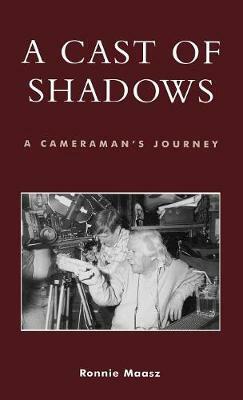 This is Ronnie Maasz's account of his more than fifty years in the film business as a cameraman. With candid humor, Maasz offers a light-hearted collage of the international locales, quirky people, exciting events, and special effects gone wrong that the author encountered during his noteworthy film career. He includes his impressions of working with talented performers including Janet Leigh, Sir Michael Caine, Christopher Lee, and Sir Laurence Olivier, as well as renowned directors Joseph L. Mankiewicz, Tony Richardson, and John Huston.